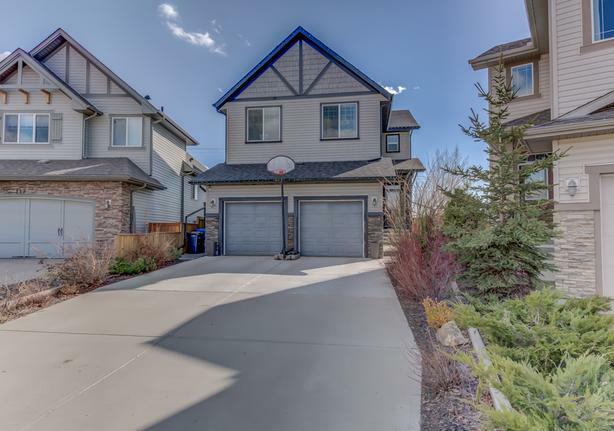 $549,900 · Gorgeous Home With 5 Beds Up & RV Parking! 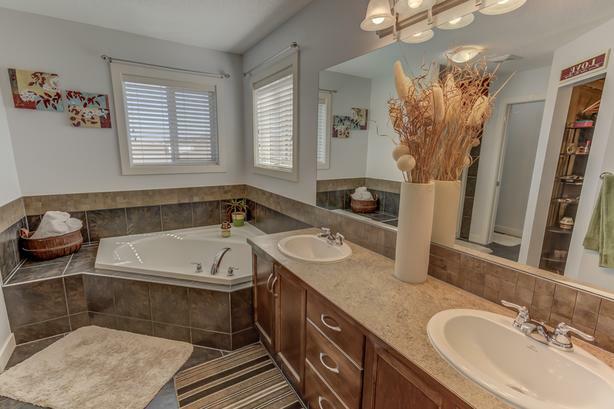 This absolutely gorgeous air conditioned home features 5 bedrooms on the upper level & has a huge yard with RV parking! 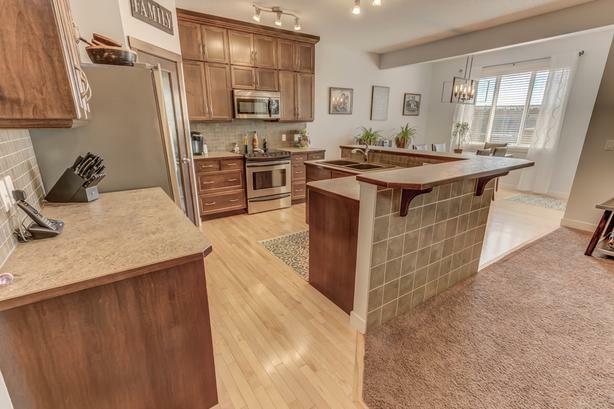 The stunning kitchen features hardwood floors, dark stained cabinets to the ceiling, a massive pantry, upgraded stainless steel appliances & a huge island with raised eating bar. 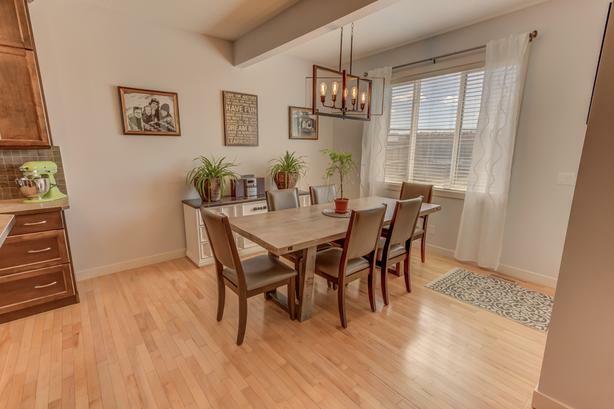 The large dining area has doors leading onto the south facing covered deck. 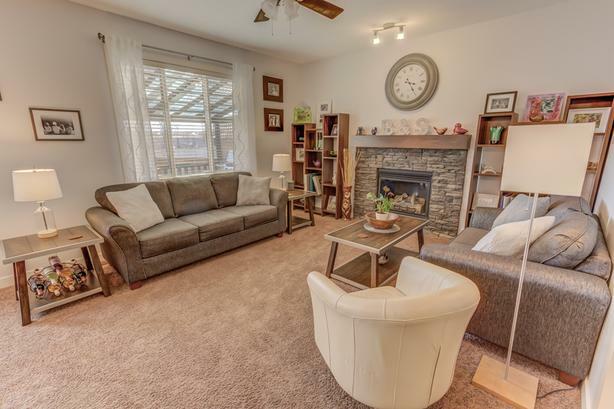 The living room has stacked stone fireplace & there is a large office on this level too! Upstairs are 5 spacious bedrooms, the master has mountain views & a 5 piece ensuite with corner soaker tub, large shower & a walk in closet. 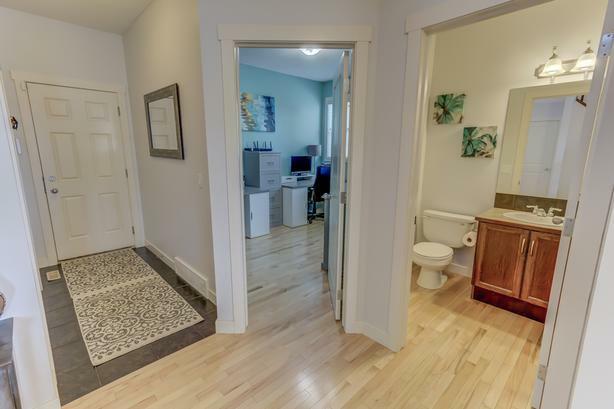 There is also a 5 piece family bath & laundry room on this level. 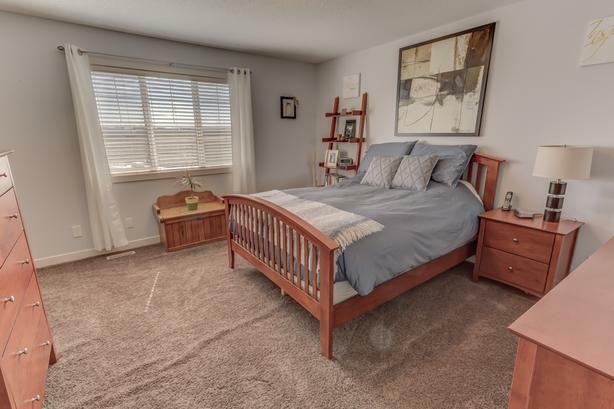 In the fully finished basement there is a family room, bedroom #6 (just needs a closet), a games room or additional bedroom if you need it & a 4 piece bathroom. 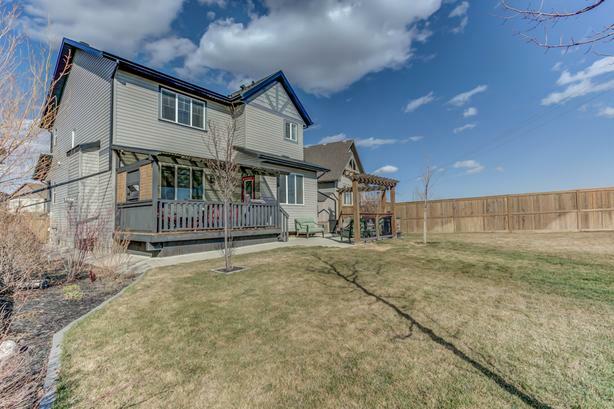 The massive back yard is stunning & features a large enclosed RV pad, storage sheds, concrete patio & walkways, irrigation system & is beautifully landscaped. View 3D/mutimedia tour! Julie Parry Real Estate Team - MaxWell Capital.